Game Live On NBC/CBC/RDS/NHL Radio Jan. 1 At 1 p.m. ET; Bridgestone returns as title sponsor for third consecutive year. NEW YORK (July 27, 2010) – Representatives from the National Hockey League, the Pittsburgh Penguins, Washington Capitals, Pittsburgh Steelers, the National Hockey League Players’ Association, the city of Pittsburgh and Allegheny County gathered today at Heinz Field to discuss plans for the 2011 Bridgestone NHL Winter Classic®. The League today unveiled the official logo for the 2011 Bridgestone NHL Winter Classic and the special team logos for the Penguins and Capitals. "Our players love to participate in this grand celebration of our sport, our fans love to watch it, our broadcasters love to show it and our sponsors are pleased to support it,” said Gary Bettman, NHL Commissioner. “The Capitals and Penguins will write a new chapter in Pittsburgh sports history when the 2011 Bridgestone NHL Winter Classic comes to Heinz Field on New Year's Day." The Penguins, the 2009 Stanley Cup champions, boast other top talents in center Evgeni Malkin (2009 Conn Smythe Trophy and 2009 Art Ross Trophy winner) goaltender Marc-Andre Fleury and center Jordan Staal. The Capitals, the 2010 Presidents’ Trophy winners, counter with young stars Nicklas Backstrom, Mike Green andAlex Semin. "NHL players know the thrill of growing up playing hockey outside in the cold, so to have the opportunity to play in the Bridgestone NHL Winter Classic in front of thousands of fans in attendance, and millions on TV, will be a really special moment in their careers that they'll never forget," said Matt Nussbaum, NHLPA Associate Counsel. 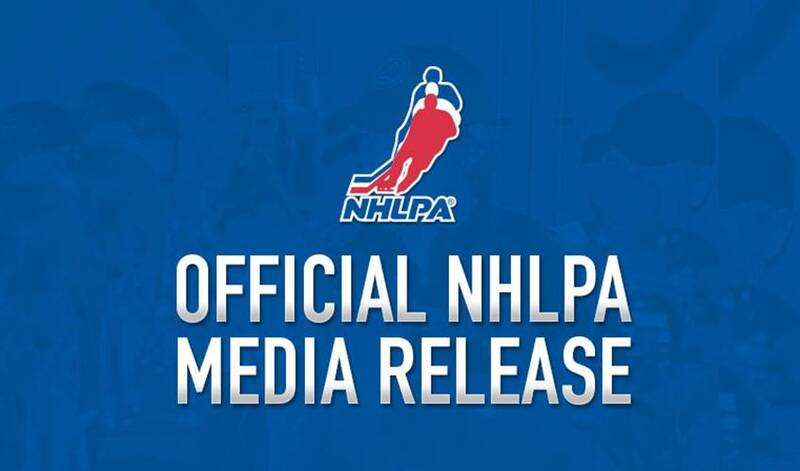 "The NHLPA is pleased to support this great annual initiative that promotes our game to new fans and brings the game back to its roots." “NBC Sports is proud to have partnered with the NHL on growing this event from an idea to New Year’s Day appointment viewing,” said NBC Sports President Ken Schanzer. “I can’t think of a better way to start the new year than with the NHL’s preeminent rivalry featuring the two best players in the world from the outdoor stadium of one of pro football’s most venerated teams. NHL Heritage Classic™will be played at McMahon Stadium in Calgary on Sunday, February 20 and feature the Montreal Canadiens and Calgary Flames. CBC and RDS will carry the game in Canada and VERSUS will telecast the outdoor match in the United States. It will be the first regular-season NHL game contested outdoors in Canada since the Edmonton Oilers hosted the Canadiens at Commonwealth Stadium on November 22, 2003.